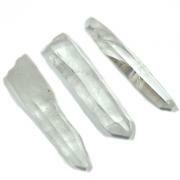 XL (2-1/2" - 3") - 1pc. 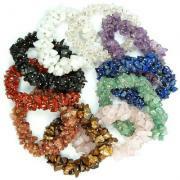 Jumbo (3" - 3-1/2" & Chunky) - 1pc. 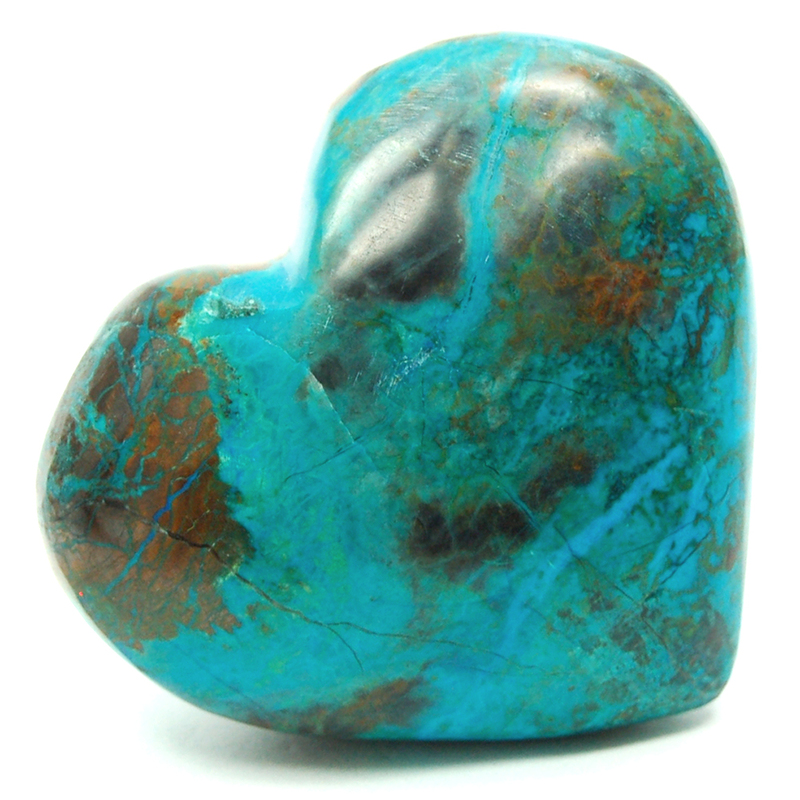 Chrysocolla/Malachite Hearts (Peru) - These hand-cut and polished Chrysocolla/Malachite Hearts from Peru contain lovely blues and greens in gray matrix. This top-grade Chrysocolla/Malachite was mined in Peru. Chrysocolla is found wherever copper is mined, and is sometimes found mixed with Malachite, Turquoise and Azurite. Chrysocolla can be used with the Throat Chakra, where it helps with wise communication, or with the Heart Chakra to balance and strengthen, helping one to learn how to live from the truth of the Heart. 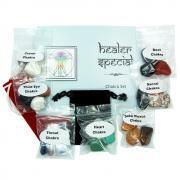 It can also be used to open and activate the Thymus, or Second Heart Chakra. Chrysocolla has been used with the Third-Eye to enhance meditation, bringing visions and knowledge of the sublime into conscious awareness. Physically, Chrysocolla can help heal ailments of the lungs, back, and stomach. Malachite absorbs energy, draws emotions to the surface, and clears and activates the chakras. An extremely powerful metaphysical stone, Malachite is called the "stone of transformation" and is used for deep energy cleaning. For this reason, some metaphysicians recommend using Malachite in small doses. Malachite amplifies energies of all kinds, both positive and negative. Said by some to be one of the most important healing stones, Malachite helps the user acknowledge, draw out, and discharge negative energy, including old emotional patterns, past traumas, and suppressed feelings. Malachite's ability to draw out negative energy can assist in discovering the energy blocks and patterns that may be causing physical disease. Use Malachite on the Third Eye to facilitate psychic vision. Use Malachite with the Heart Chakra to bring balance and fidelity to relationships with other people. Highly protective, Malachite absorbs pollution and shields against radioactivity. Put one or two pieces of Malachite in a child’s room if they have a computer or television. Place one near computers or other electrical items in the home or office. Physically, Malachite can be useful in easing menstrual cramps and childbirth. 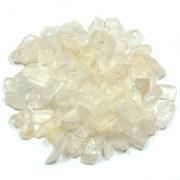 It can also ease headaches, inflammation, broken bones, rheumatism, asthma and insomnia. Affirmation: I welcome positive transformation into my life. 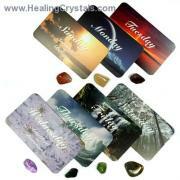 Question: What helps you feel centered during times of change? Affirmation: I welcome the different phases of my life. Question: Are you fearful of being alone or do you find it enjoyable?